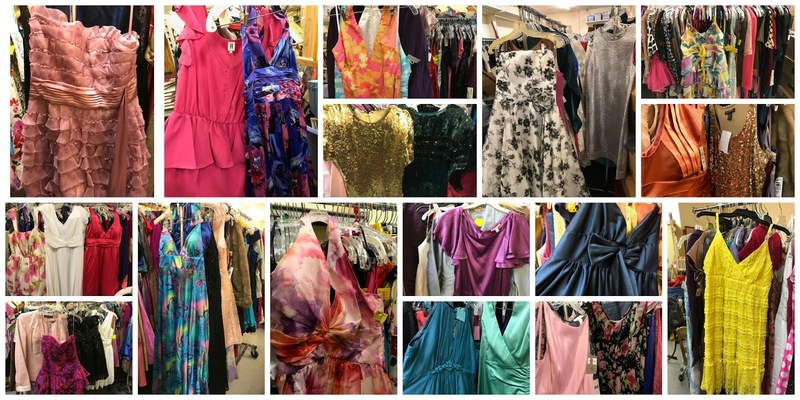 The special event will be held Saturday, Feb. 11 from 6 to 9 p.m. and Sunday, Feb. 12 from 1 to 4 p.m. at Hope Chest, located at 13821 N. Cleveland Ave. in North Fort Myers. 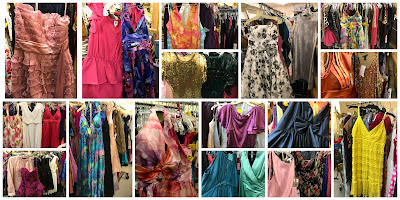 Making their Hope Chest debut from a private donor’s collection, the dresses range from casual to formal and include cocktail and evening wear in women’s sizes 8 through 16, with a majority in size 12. Shoppers will recognize brand names including Badgley Mischka, Michael Kors, Max and Cleo, Nicole Miller, Jill Stuart, Donna Ricco, bebe and Forever 21, as well as designs from other stores. See examples in this photo collection. Prices range from $10 to $200 based on dress style and formality. Fitting rooms are available but extremely limited, so shoppers should wear garments that will allow trying on dresses without access to a fitting room. During these special store hours, only dresses in this collection, new shoes, and Chico’s jewelry will be sold. All other Hope Chest merchandise, including bargain clothing, home goods and furniture will not be available for purchase. Cash and major credit cards will be accepted for payment. All sales are final, and no coupons or store discounts will apply for items in this special collection.